Louise Brown, world’s first test-tube baby, today marked the 40th Anniversary of IVF by remembering Jean Purdy, co-founder of Bourn Hall. Louise laid flowers on a new memorial to the ‘forgotten’ IVF pioneer. 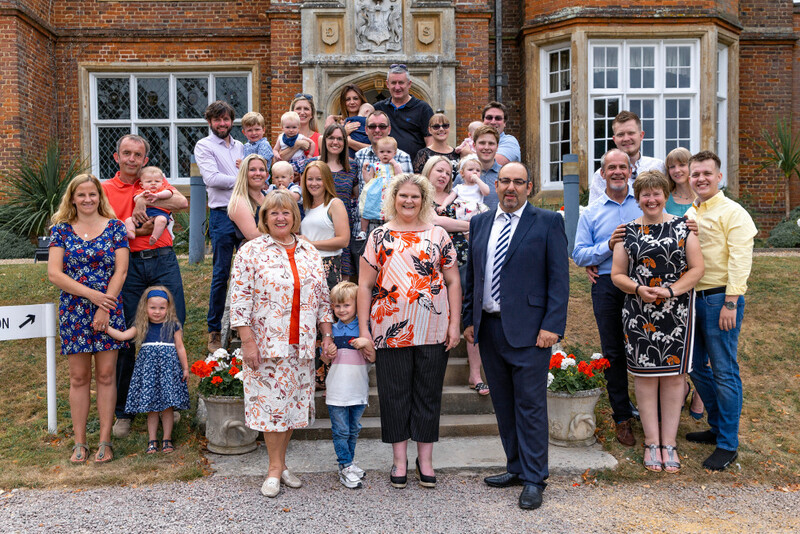 Louise, who celebrates her 40th birthday on the 25th July, is pictured here with Jean’s living legacy, a few representatives of the 20,000 babies that have been conceived at Bourn Hall. It was 30 years ago that Thomas’ parents Siobhan and Keith were told they would never have children. Fortunately, Bourn Hall, the world’s first IVF clinic, had just opened and the couple made their own little piece of history. Thomas was the 200th baby born from a frozen embryo and their second son, Samuel, was one of the first to be conceived with the new technique Intracytoplasmic Sperm Injection (ICSI), which involves a sperm being injected directly into the egg. 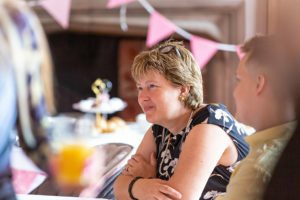 The family got the opportunity to meet Louise Brown when she came to Bourn Hall to mark the 40th anniversary of IVF with a celebration of the work of Jean Purdy. Jean, together with Patrick Steptoe and Robert Edwards, established Bourn Hall to transform IVF from an experimental technique into a robust medical therapy. Her meticulous approach to science provided the foundations for IVF treatment. Sadly Jean died before her 40th birthday in 1985 and never received the recognition many felt she deserved. Louise Brown said: “Every time I meet a family that have a child through IVF, I appreciate more and more how important my birth was. The work of the pioneers and the courage of my parents (Lesley and John Brown) is still giving families hope and joy today. Siobhan, now 57, remembers those early days: “Infertility was something which people just didn’t talk about. Everything is much more out in the open these days. “Times have changed so much in that people are much more open about fertility issues,” Siobhan observes. “I often get friends coming up to me asking me for advice on behalf of their grown-up children if they are having difficulty conceiving or are deciding to go for IVF treatment. “The one piece of advice I would give to anyone contemplating going through treatment is to be aware that it is an emotional rollercoaster and to take great care of yourself. “Life is so fast-paced now. I remember having a conversation with Lesley Brown, Louise Brown’s mother, and she was aghast that we were allowed to walk about after treatment, while she had been confined to a wheelchair after hers!